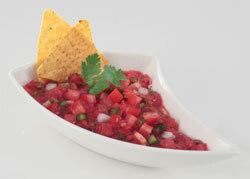 Make fresh homemade salsa in no time. 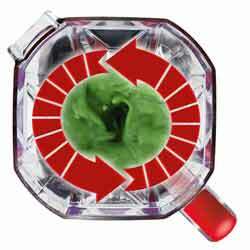 Step aside basic blender. 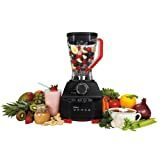 The Oster Versa Performance blender comes equipped with a powerful 1400-watt motor and a stainless-steel blade that spins over 250 MPH to blend effortlessly, taking on recipes most typical blenders can’t handle. 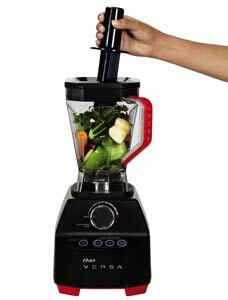 Compared to other well-known performance blenders, the Oster Versa Performance blender is at a fraction of the price. Can it keep up with a wide range of culinary endeavors? You bet. The durable machine delivers the power needed to blend just about anything–from soup to nuts, making it easy to prepare fresh, flavorful foods that are part of a healthy lifestyle. 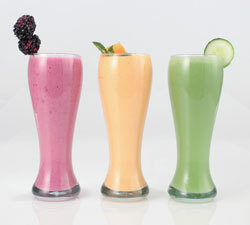 Crush ice, grind nut butters, make fresh juice, puree hot soups, blend smoothies, whisk sauces, whip up sorbets, and more. Create tasty snacks and delicious homemade meals with just the touch of a button. Take the guesswork out of food preparation with the Versa Performance blender’s three programmed settings: Smoothie, Soup, and Dips/Spreads. The handy settings help you easily create your favorite menu items–from pureed pumpkin-lentil soup or strawberry smoothies to fresh salsa, roasted-garlic hummus, pesto, artichoke dip, and more. 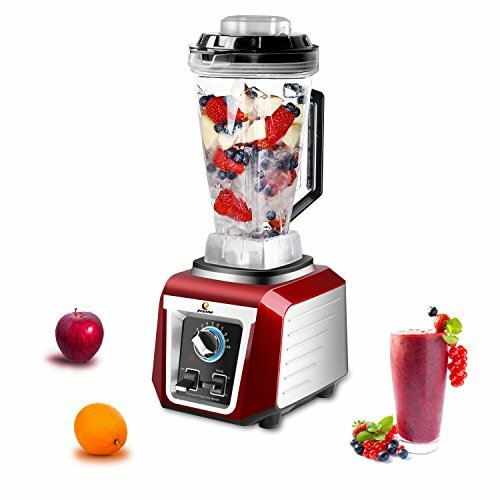 With the touch of a button, the blender will automatically start and stop and use the perfect speed and time necessary to achieve the desired results. 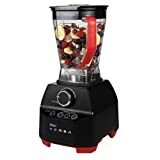 In addition to the three programmed settings, the blender provides a pulse button for superb control over the consistency, as well as a variable speed dial to instantly adjust the speed as needed. The blades spin at 28,000 RPM and this friction is so powerful that it creates heat that allows for hot steaming soups. 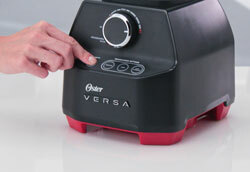 Whether cooking for the family or entertaining a crowd during the holidays, the Versa Performance blender is like having your very own sous chef on hand to assist. 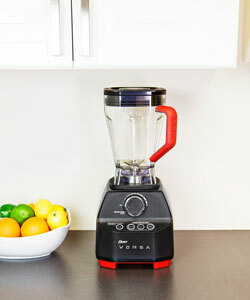 Replace other kitchen appliances with the versatile, easy-to-use Versa Performance blender. 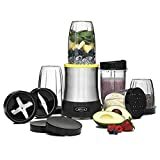 Clear valuable space on the countertop or in the cupboard–with the Versa Performance blender, there’s no need for a separate ice chopper, food processor, smoothie maker, or handheld mixer. 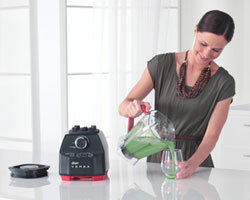 The Versa Performance blender takes care of it all. Thoughtfully constructed, the Versa Performance blender features an all-metal drive where the two connecting pieces are made of metal (instead of plastic), which means a more durable and longer-lasting blender that you can rely on, year after year. 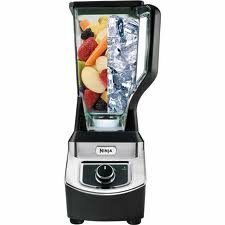 Even more, the blender’s stainless-steel six-point blade thoroughly blends ingredients so recipes turn out perfect every time. 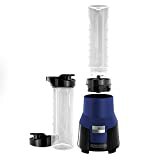 The Versa Performance blender also provides a quick-connection top that lets you place the jar securely on the base without twisting, snapping, or forcing it into place, along with a sturdy base that prevents movement or slipping during operation. The Versa Performance blender’s 64-ounce BPA-free Tritan plastic jar comes with a secure-fitting lid, no-mess spout, easy-to-read measurements, and a soft-touch, non-slip handle. 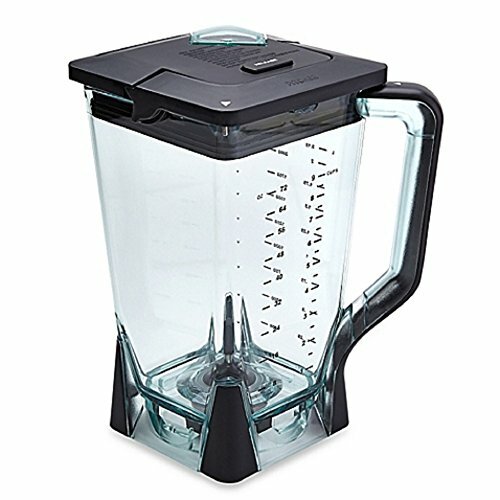 Though large in capacity, the low-profile jar allows the blender to conveniently fit under most kitchen cabinets. A useful tamper also comes included, making it easy to move difficult-to-process ingredients down into the blade for thorough blending. 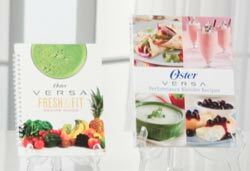 The Versa Performance blender comes with two beautiful color cookbooks with recipes to inspire you. Categories include everything from Smoothies, Sensible Sips, and Sustaining Soups to Nutritious Butters, Satisfying Spreads, Trimmer Treats, and Baby Food. For more than 100 years, the Oster brand has defined innovation and power. 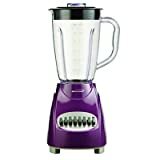 Oster brand has maintained this standard of quality with its Versa Performance blender, which carries a seven-year manufacturer’s warranty for added protection and peace of mind. 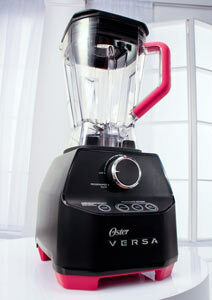 Get great results with the Oster Versa Performance blender. Tip: Save money and reduce waste by freezing over-ripe fruits and vegetables to use in delicious smoothies and soups later.